I was intrigued by the synopsis of this book, despite hearing some mixed opinions. 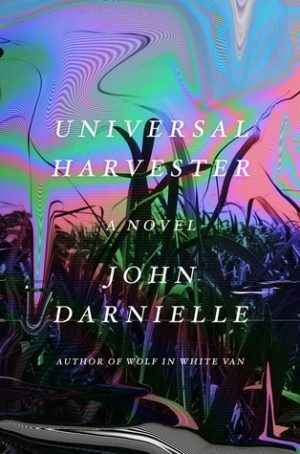 Universal Harvester by John Darnelle is a mysterious tale, one that evokes a sense of horror in early chapters, but ultimately winds up pittering out with too many characters and an ever shifting point of view. Jamie works in a video rental store that’s still open despite a rise in DVDs and low clientele. When one of his customers says that there’s something wrong with the video tape she rented, he doesn’t think about it too much. More and more people begin to say the same, though, and Jamie decides to look into it. Someone has taped short, disturbing clips of two or three minute segments over VHS tapes. They all seem to be in the same place, somewhere that his boss feels she’s seen before. Soon they find themselves drawn into this great question. The book starts slowly, but is intriguing nonetheless. Jamie’s passivity, his lack of direction, comes really comes through in the narrative. Unlike others, he isn’t overly interested in why or how these segments have appeared on these video tapes. They’ve frightened and unsettled him, yes, but doesn’t want to get involved in any sort of bizarre and possibly dangerous ordeal. I liked Jaime, and while I did wish that the story would hurry up and get to the more interesting parts, I was quite invested. Yet, just when the stories pacing became faster everything came to a screeching halt. The main character changed. The setting changed. The time period change. Everything changed. Despite the whiplash, I enjoyed this section, too. The story was beginning to wrap back around to the first set of characters. The same uneasiness that pervaded the first section slowly wormed its way in. I was invested, interested to see where things went and what light was shed on the overarching plot. And then we had a new main character once again. Every time I found myself truly invested with the characters they were replaced with new ones. Every time things got really interesting and more questions were opened, the plot switched tracks. This is supposed to be a mystery, one where many threads weave together to form the whole. The only problem is that none of those threads are followed through to their conclusion. None of the sections ended satisfactorily. This complex, interwoven tale simply felt flat. The prose was nice. The way the characters were brought to life was wonderful. I truly cared about each new character introduced. It was just as much a story of family as it was a suspenseful, unsettling mystery. Yet, each time the focus changed, I was left hanging. 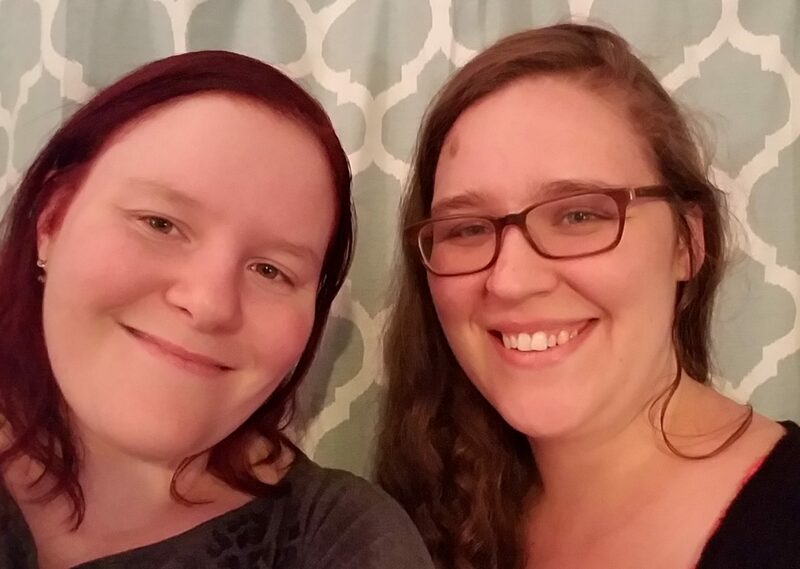 I wanted to know more about what happened with Jamie, yet they were largely left out of the narrative after the first section. No real conclusions were ever made, merely inferences. The focus on Jamie’s family and the ongoing tale about him and his father was again largely forgotten. While more inferences could be made as to how that plot ended we are never given anything concrete, or at least nothing satisfactory. This, I felt, happened with each subplot, and the plot overall. 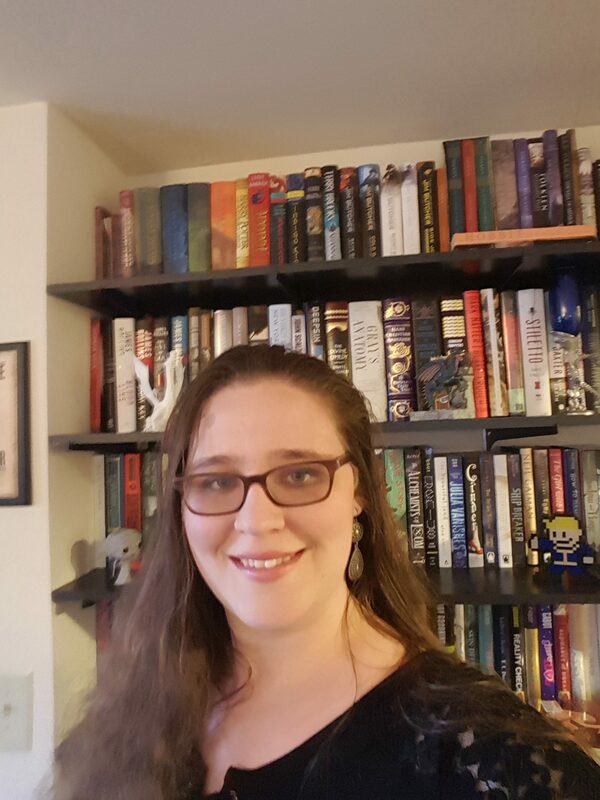 The story meandered, and despite it meandering to interesting places, there was simply no satisfactory conclusions to any of the story’s plots or subplots. The one thing which really drew me out of the story was an odd occurrence ever few chapters. Every once in a while the narrator wouldn’t be an omniscient voice. The narration slipped into first person, as if this were a real person talking to you, the reader. This stark change in narration felt extremely misplaced, coming off as odd during moments that were meant to be serious or say some kind of important, universal truth. In the end, Universal Harvester by John Darnelle wasn’t I am interested to see what else this author has to offer. There is real talent here. Very few authors can make me honestly care about so many characters doing such mundane things, and I will wholeheartedly read more of his work. However, I can’t help but feel that this book just fell flat, with the unfortunate habit of cutting itself off with new characters and plot lines.